This 4 bed + 2 full bath, 2 story farm home sits at the end of a long drive on a 3.2 acre wooded lot and is equipped with washer, dryer, refrigerator, oven, and range. 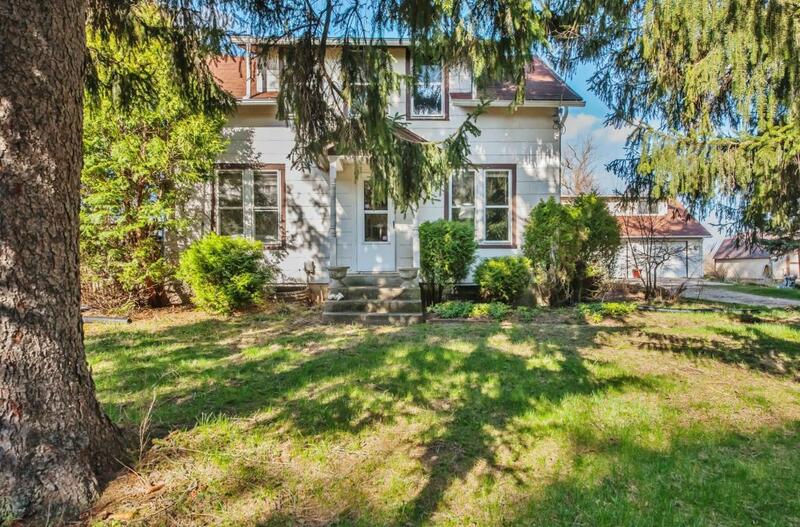 Home features hardwood floors, French doors, multi-decks, lovely woodwork throughout. Eat-in kitchen features a snack bar. Property also includes a 2 stall garage with guest quarters (or an office, mother in law sweet, etc) including a full kitchen, 2 bedrooms, full bath, and living room. A second outbuilding is 32x40 and has a concrete floor and 10 foot high door. Home is in Berrien County and the Eau Claire school district, and is within 6 to 8 minutes of Lybrook Elementary School, Eau Claire Middle School, and Eau Claire High School. You can contact Berrien Property about this home at 269-695-9595, or click through to find more homes for sale in Eau Claire, Michigan, or more homes for sale in Berrien County MI. 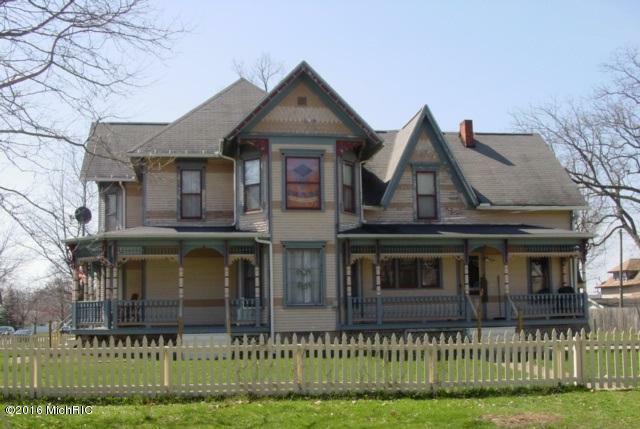 This turn of the century Victorian classic offers 4 beds, 2 full baths, and plenty of elegance and charm. Equipped with washer, dryer, refrigerator, oven, range, and dishwasher. Home features laminate and wood flooring, central air conditioning, a patio, a fenced back yard, and 2 car garage. Kitchen features an eating area. 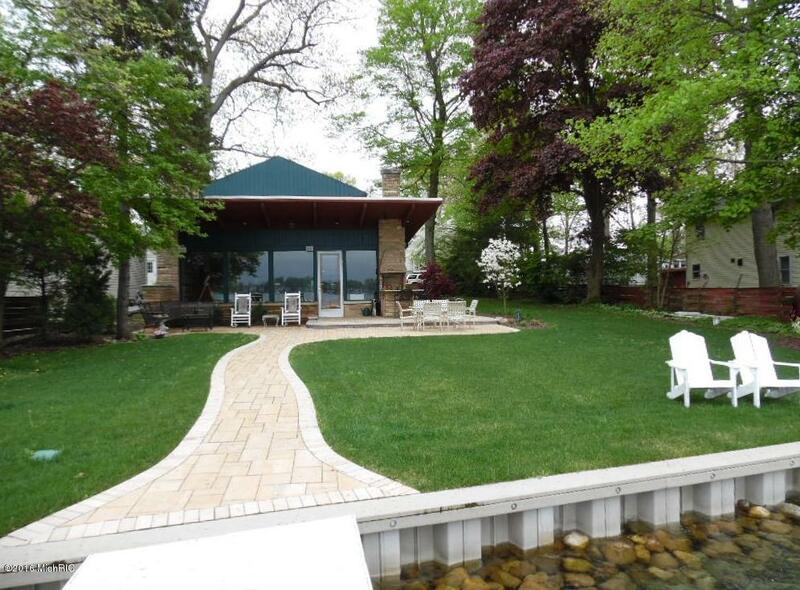 75 feet of frontage on the all sports Eagle Lake await the buyer of this 4 bed + 3 full bath, 2 story contemporary home. Features include an open design, cathedral ceilings, lake views (including through a wall of windows in the great room), slate flooring, a wood burning fireplace, 2 car garage with attached studio. Many updates including windows, furnace, central air, roof, and complete landscape overhaul with irrigation, paved walkways, front patio, and new seawall. All this in Cass County, just 2 hours from Chicago and only 25 minutes to Notre Dame! Give Berrien Property a call about this place at 269-695-9595 so we can help make it yours. If you'd rather keep shopping around, we have a number of pages you might be interested in browsing. 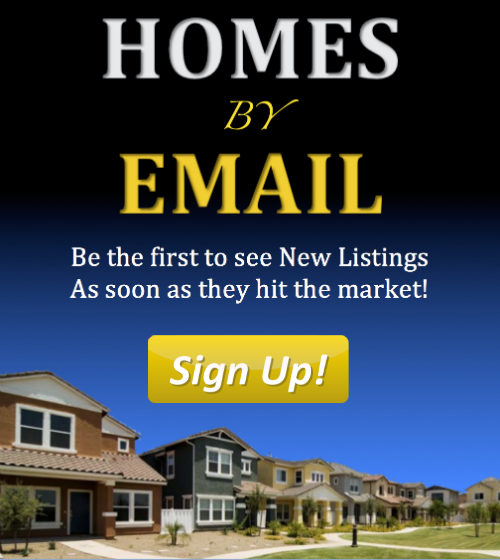 Feel free to search for more Eagle Lake homes for sale, more homes for sale in Cass County MI, or more Waterfront Homes in Southwest Michigan. For your convenience we also have searches saved for Lake Front Berrien County Homes, Lake Front Cass County Homes, and Lake Front Van Buren County Homes. You can modify the parameters of any saved search to help find what you're looking for.